i guess i should come out and say i'm not currently a bride. but when lover.ly contacted me to chat about them, i was like hmmm. i could be a bride for a day. that could be cool. looking at rings, picking out dresses, venues, flowers - basically all things girly - it just seems so fun and not stressful or not having to handle crazy deadlines or anything like that right? just me and my computer clicking what i like & saving it for later. i'd love to be married at: vineyard (even though i'm not sure if that's what i'll pick one day) or a private estate. 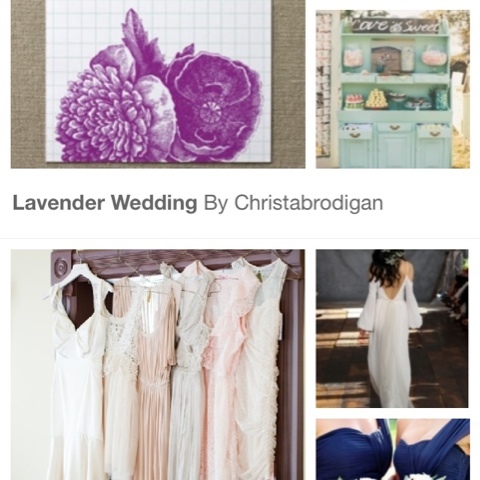 my favorite wedding colors are: purple, light yellow, light green (as accent), shades of gray (just not 50) & lavender. the quiz is awesome because it nails down looks that fit these descriptions you put in. they say you don't have any clue what kind of wedding dress you want until you try them on. 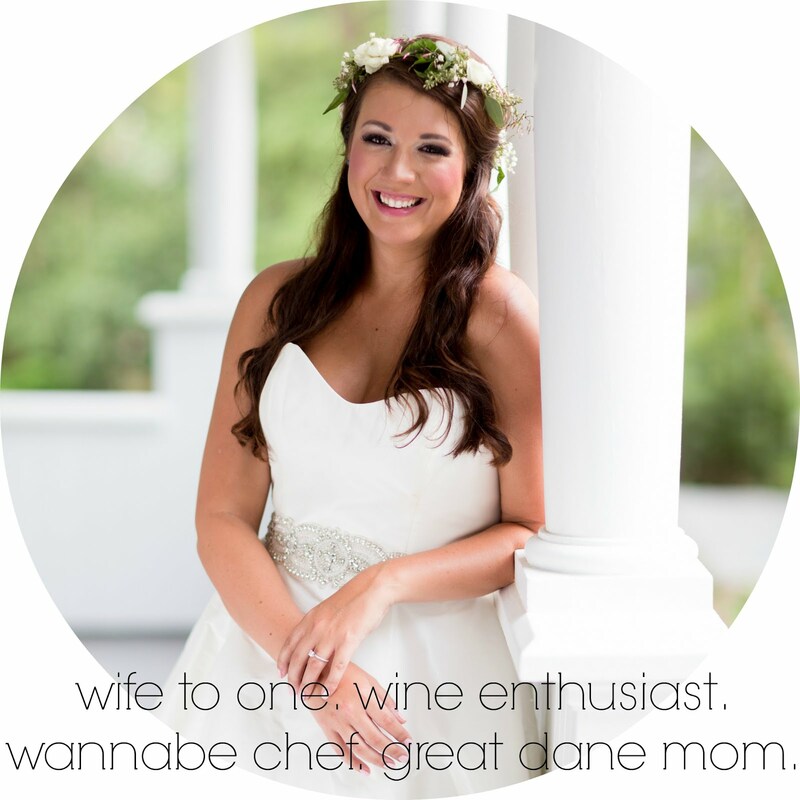 brides, is this true? because you know, this is something i totally need to know right now - a girl can dream right? 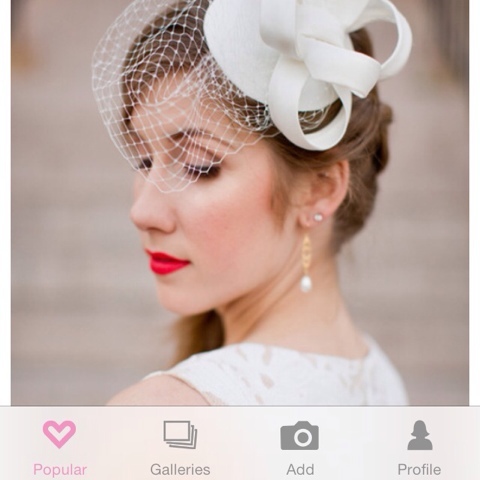 lover.ly is basically the wedding section of pinterest on steroids. as i've mentioned, i'm not even engaged yet and already started "double tapping" away to show my love for things i would want in my own future wedding. 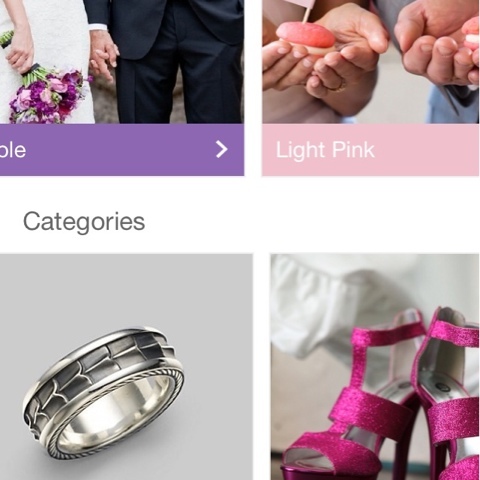 & yes, they have an app on your iphone so you can wedding plan on the go. just not while driving, kay? the website made it easy to group together your ideas and even has a browsing section of looks to choose from. 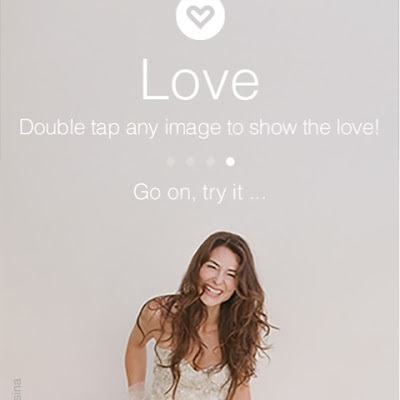 online shopping for your wedding dress? check. i've always been drawn to purple tones for a wedding. i hope lee likes purple. there's also a green-y yellow-y color of accent flowers that goes beautifully with purple. don't ask me what this color is because i have no idea. it's like picking out cereal at the grocery store. you don't know what you want until you see it because there's a million to choose from. a couple of years ago, i saw a gray and yellow combo and it just screamed timeless to me too so searching ideas by color is just like organizational happiness. although, i'm not really sure how you BWA (before wedding apps) brides did all this planning before. actually going to stores to look for things and coming up with ideas on your own? pshhh, we don't have time for that. brides today are completely spoiled. and i'm so excited to be just that one day. get out there and take advantage of half the work being done! happy wedding planning!